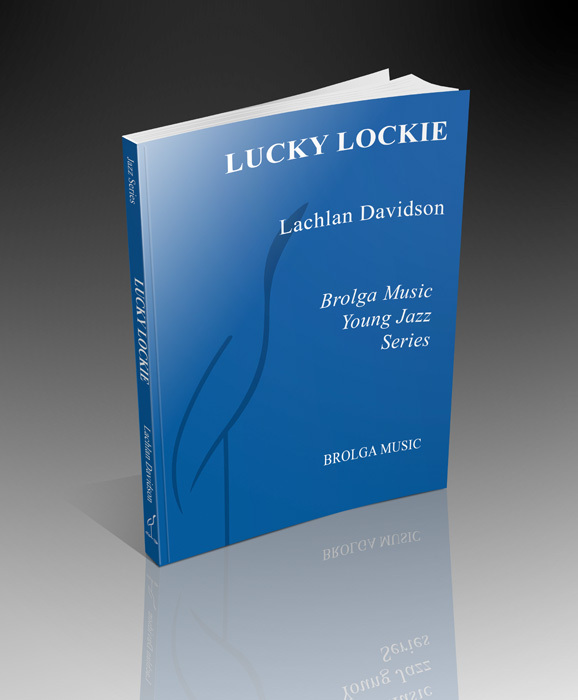 As often happens, Lucky Lockie lept off the piano and demanded to become a tune when the composer was teaching saxophone to another Lockie. The bass line became the key ingredient. Both Lockies were lucky to be in the right place at the right time. I guess that makes two Lucky Lockies.